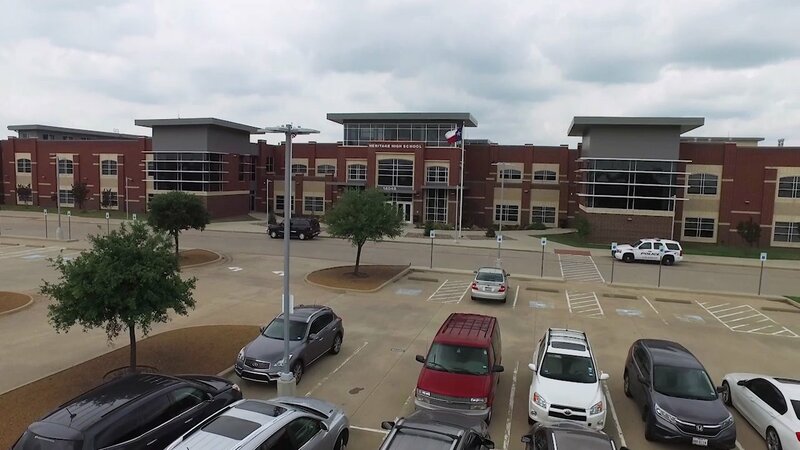 How much money can a school district save year-to-year and what kind of immediate impact will that have on the environment? 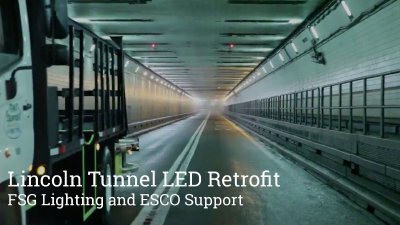 FSG overcomes tight deadlines and a harsh environment to retrofit the Lincoln Tunnel before the 2014 Superbowl in New Jersey.  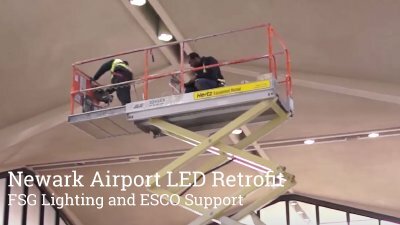 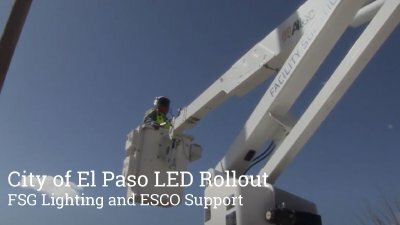 FSG partners with the city of El Paso to retrofit the city's streetlights with new energy-efficient LED fixtures.